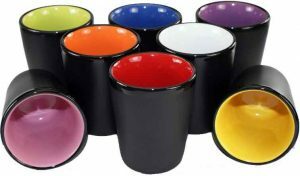 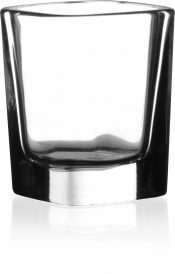 Our colorful selection of ceramic shot glasses ensures a delightful presentation tableside. 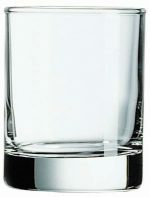 These shot glasses are the standard 1.5 ounce pour size and come 72 per case in green, blue, white, orange, red, purple and yellow. 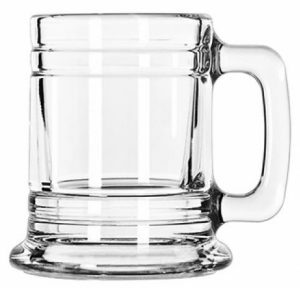 You can also have each handsome glass engraved, imprinted or etched with a custom logo- which DejaBrew can also help you design!